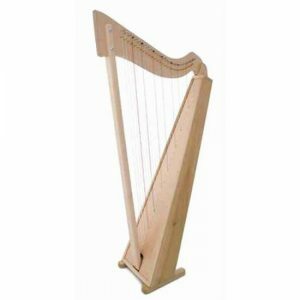 * The Triplett “Christina” therapy harp fully conforms to the specification laid down by both the I.H.T.P. 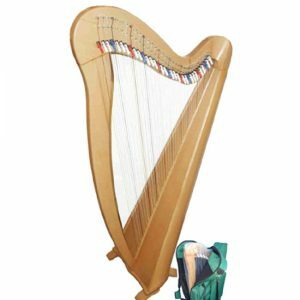 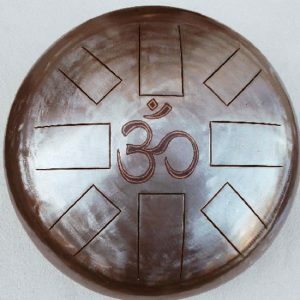 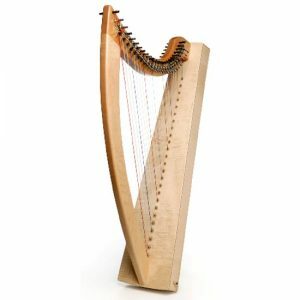 (International Harp Therapy Programme) and the C.M.H.T. 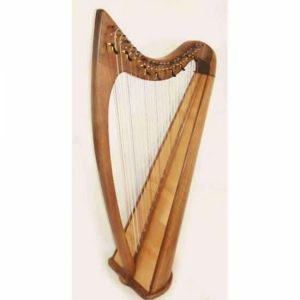 programme (Certified Masters of Harp Therapy). 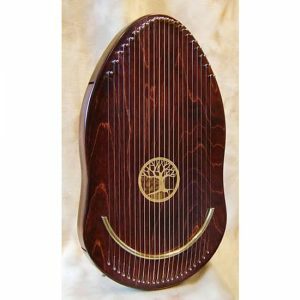 It weighs only 7lb (3.2 kg), has a strap and a lap bar, and is specially designed for bedside healing work.